All of our instructors are available for private lessons in their specific areas of expertise. Kelly is a Tampa native and a lover of the arts. She's had a passion for dance since the earliest years of her childhood. Throughout her life Kelly has trained, performed, and taught in the many styles of dance from classical ballet and tap to contemporary, hip hop, and jazz. Kelly began her training at the age of five where she took formal lessons and learned the fundamentals at the Academy of Dance outside the jazz capital city of New Orleans. Kelly was able to learn from her instructors the many techniques that propelled her to the top of her junior high school dance team. Taking from that experience Kelly participated in many competitions and won awards for best form and technique. Returning back to Tampa in 1985, Kelly enrolled in dance classes at Elsa Pardo Dance Center and was selected to be on the dance team at Plant High School. After graduation Kelly attended the University of Tampa where she studied dance under the instruction of Susan Taylor-Lennon while earning a Bachelor of Arts degree in Psychology. From there she moved to the beautiful city of Athens and enrolled in the University of Georgia earning a Masters degree in Education. While in Athens, Kelly surrounded herself with southern culture and explored her own creativity. This has helped shape the easy and gracious flow of her dance style and attention to detail in her instruction. Upon her return to Tampa she began working with children at Palma Ceia Presbyterian Church Preschool and Mitchell Elementary School as she raised her young son Trey. Kelly continued to study classical ballet under the instruction of Ballet Master, Erkki Tann. From 2005-1010, Kelly established and co-owned Ms. Lisa's Dance & Co. in South Tampa and began exploring her love of performance theatre. Kelly spent the summer of 2009 with M.A.D. Theatre training and performing in the production of "Joseph and the Amazing Technicolor Dreamcoat". Her role as "Zebulan's wife" allowed her the opportunity to display the many talents she possesses combining acting, singing, and dancing in one spectacular show. However, Kelly's love of children always brings her back to the studio. 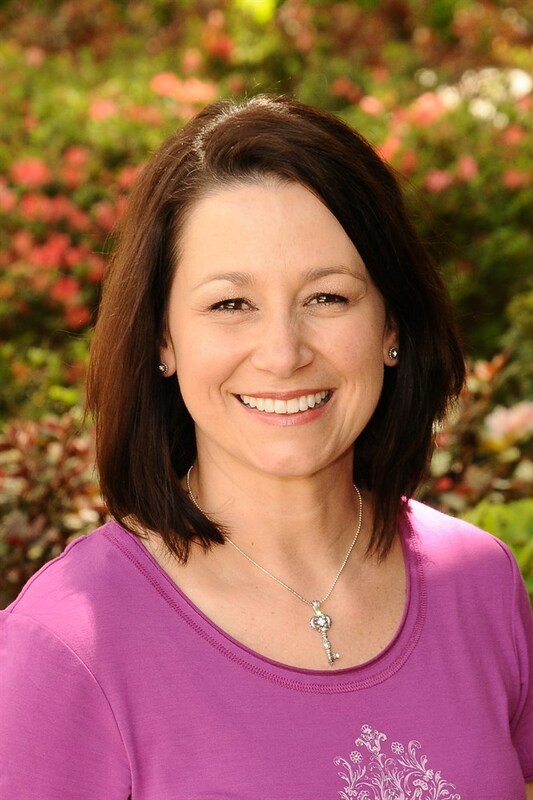 In 2009, she created Little Dance Company and served as the Studio Director. During this time, Kelly produced children's theatre productions including The Wizard of Oz, Disney's The Jungle Book, and Disney's Beauty and the Beast. In 2012, Kelly transformed Little Dance Company and opened South Tampa Center for the Arts and has already produced the Nutcracker, Disney's The Little Mermaid, Disney's Peter Pan, Honk, Disney's Alice in Wonderland, Roald Dahl's James and the Giant Peach and more. In less than 5 years time, she created award-winning programs in a space where many forms of art come together to inspire and serve students of all ages. Ryan is a Tampa based actor, director, and writer. He holds a B.A. in Theatre Performance from the University of South Florida where he established a 24 hour play festival and trained in Viewpoints and Grotowski methodology. Ryan has performed across the country and loves getting to travel. His favorite performance credits include Touchstone (As You Like It), Lucien (The Boys Next Door), and Mickey Marcus (The Normal Heart). Ryan also has an extensive musical theatre background. His favorite musical credits include Leaf Conybear (The 25th Annual Putnam County Spelling Bee), Edna Turnblad (Hairspray! ), and Lord Evelyn Oakleigh (Anything Goes). Locally Ryan has directed at the University of South Florida (Gruesome Playground Injuries), (Fat Pig) and with local companies Ghostlight Theatre (Wanda's Visit) and Silver Meteor (MMF), (Now Circa Then). He is also a featured writer for local sketch comedy troupe Some Sort of Show. Ryan has also received productions of his work through out the Central Florida area. His plays "It's Really Dark Here" and "Adapt" have been featured in the Summer Shorts Festival at the Orlando Shakespeare Center and his newest play "The Fruitiest Man In All The Land" took first place at the Tampa Theatre Festival as well as the 4x6 Festival. At South Tampa Center for the Arts, Ryan serves as an instructor in the acting program and is excited to cultivate love for the arts! Georgia Mallory Guy is well-known for her professional work as an actor/director in the Tampa Area. Since moving to Tampa in 2012, Georgia has worked with Palm Beach Dramaworks, Florida Repertory, American Stage, freeFall, StageWorks, Tampa Repertory, The Studio at 620, Banyan, A Simple Theatre, and The Show Palace. She has also worked regionally with Milwaukee Repertory, Pittsburgh Irish and Classical, Monomoy, Festival 56, and others around the Southeast and Midwest. Georgia is originally from Prattville, AL and attended Troy University, then Troy State University, with scholarships for oboe and musical theatre. Here she earned degrees in Music Education, Communications/Theatre, and a minor in Vocal Performance. Georgia graduated with her MFA in 2010 from Ohio University’s Professional Actor Training Program. 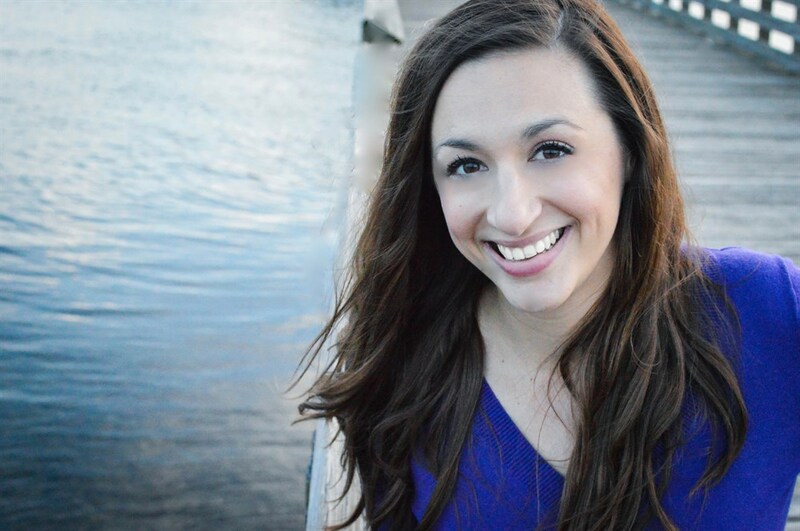 After grad school, she accepted a highly coveted internship with the Milwaukee Repertory Theatre and worked around the Milwaukee and Chicago areas before settling in Tampa. Georgia is an adjunct professor at the University of South Florida, she has also taught at Ohio University, Troy University, and has been a clinician around the Southeast, including Tampa’s own Tampa Bay Theatre Festival. She also remains an accomplished oboist, and also plays many other instruments. Being raised by Band Directors, she has a deep-rooted love for arts education. “It’s important to encourage the next generation to see the importance and impact of art on our lives. It encourages so much more than self expression; it encourages self awareness, self importance, and self confidence.” Georgia is a proud member of Actor’s Equity. At South Tampa Center for the Arts, Georgia served as the Artistic Director for five years and currently heads up the private voice studio. Molly Leigh Healy is a Tampa-based actor and teaching artist. She is a graduate of the University of South Florida. Molly began in theater when she was ten by following her friends to attend a performing arts summer camp and she fell in love. 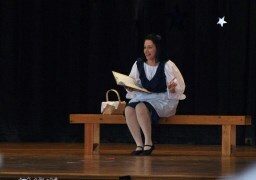 There she found her lifelong passion for theater and storytelling. Since then Molly has performed as living history in museums, in film and on stage. She has been a teaching artist since graduating from college teaching for American Stage Education since 2012 as well as several other Tampa-based theater companies. Molly is a board member of Tampa’s Ghostlight Theater Company which specializes in producing new works. 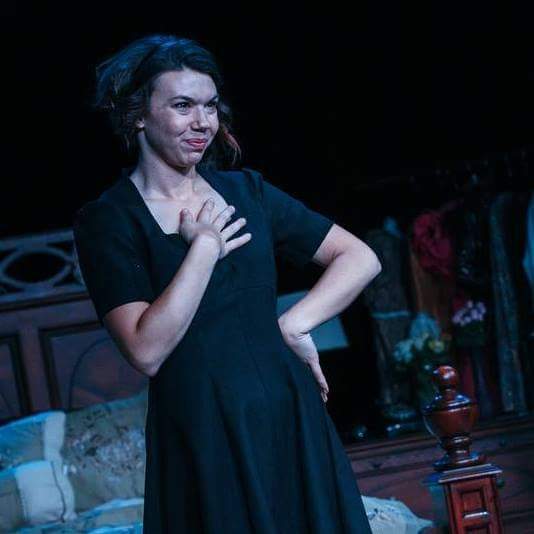 As an actor, Molly has performed locally with American Stage, Ghostlight, Hat Trick, Lemon Bay Theater, Tampa Fringe, Creative Loafing Space, St. Pete Theater Festival and Venice Theater. Recent credits include What the Butler Saw, The Complete Star Wars (abridged), Matt and Ben, Laughter on the 23rd Floor, and Rembrandt Takes a Walk. Molly is excited to join the STCFTA family this coming season directing the Main Stage Jr. Production and teaching additional classes that are part of the performing arts curriculum. Robert Jarosh is a Tampa, Florida based music director, pianist, and educator. As a keyboard player, Robert has worked on dozens of shows, concerts, and other performances including the National Tour of Wicked, Andrea Bocelli in Concert, and the first National Tour of Elf the Musical. 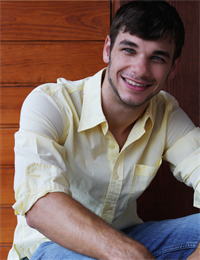 In Florida, Robert works extensively as a pianist and keyboard player. He is an on call accompanist for Norwegian Cruise Line, Walt Disney World, Sea World Parks and Entertainment, and others. Robert is a staff accompanist at the University of South Florida for the School of Theatre and Dance. Additionally, Robert has enjoyed working with other great Tampa organizations and theatres including Berkeley Preparatory School, Plant High School, Alonso High School, The University of Tampa, Jobsite Theatre, American Stage, Stageworks Theatre, The Straz Center, Temple Schaarai Zedek, Temple Beth-El, and more. This past year, Robert had the opportunity to music direct and play/conduct for the nation’s first regional premiers of First Date the Musical and Silence! the Musical at the The David A. Straz Jr. Center for the Performing Arts. At Busch Gardens Tampa Bay, Robert has played in numerous shows and worked as both a vocal director and vocal captain throughout the past four years. A graduate of the University of Tampa, Robert studied Piano Performance with Dr. Grigorious Zamparas. In addition to his primary studies, he minored in Theatre, accompanied several ensembles, played in the jazz big band, and acted as musical director for over a dozen cabarets and within his music fraternity, Phi Mu Alpha Sinfonia. 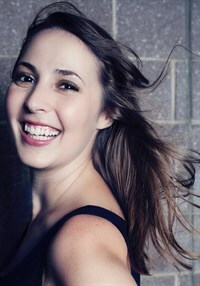 Sarah is a graduate of the University of Michigan with a BFA in Theatre Performance. While in undergrad, Sarah spent 3 summers working for the university’s Camp Imagination Program as an instructor and director. She also spent 7 years with the groundbreaking Flint Youth Theatre (FYT) under Executive Artistic Director, William P. Ward. Sarah served as an Apprentice Artist, performing in youth-centric shows and assisting in theatre classes for various age groups. After graduation, Sarah moved to New York City, where she worked as an actress for 8 years. Since moving to the Bay Area in 2013, she has been working as a Teaching Artist for American Stage Theatre Co. in St. Petersburg and works with STCFTA as a Teaching Artist and Director. Locally, Sarah has performed with Tampa Rep, Hat Trick Theatre, Jobsite's Jobside Projects, Hat Trick Theatre Co., Early Bird Dinner Theatre, Powerstories Tampa and is a founding member of the St. Petersburg Shakespeare Festival. Recent credits include: Lend Me A Tenor, Twelfth Night, The Complete Star Wars Saga (Abridged) and A Piece of My Heart. Sarah's mission is to create programing that is inspiring, inclusive and innovative as the incoming Artistic Director at South Tampa Center for the Arts Fall of 2018. Terrence is a West Tampa native and began dancing at the age of two. By the age of ten, he was performing solo at statewide exhibitions and national dance competitions. From 1997 to 2007, Terrence had not only trained and performed locally at Jackie’s Dance Studio and Patel Conservatory but also studied under the tutelage of Savion Glover during time spent in New York City. Here he would learn and perform various styles of dance including ballet, tap, contemporary, jazz, salsa, and adagio partnering. His participation in the 1999 and 2000 performance of the holiday show Chocolate Nutcracker showcased his skills as a performer and entertainer. Electrified by the local talent, and recognized by judges and audiences, Terrence performed at local and national levels, winning competitions such as Showstoppers, Headliners, Tremaine, Showbiz, and Star System. National recognition would come after winning consecutive regional competitions being named Mr. Showbiz (Showbiz) and Mr. Headliner (Headliners). From there Terrance was also awarded Entertainer of the Year. In 2006, Terrence tried out for the Fox television show "So You Think You Can Dance", making it all the way to the semi-finals in Las Vegas. 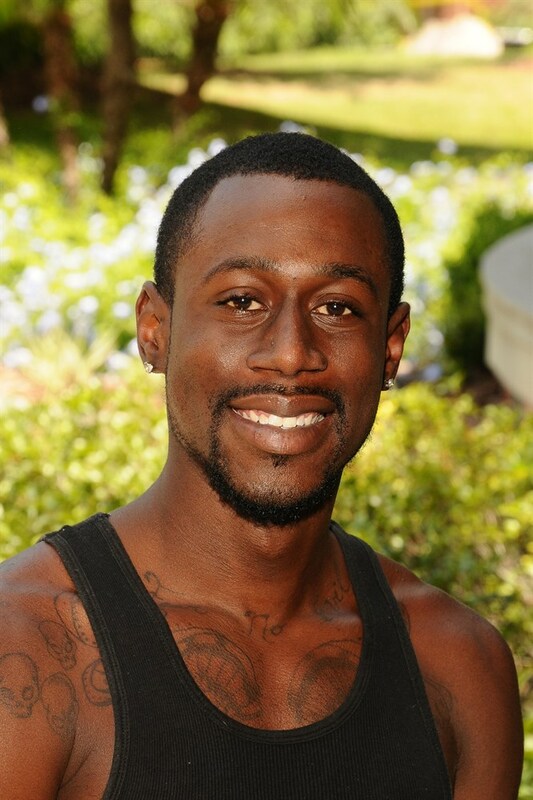 From 2010-2012, Terrence was one of the original dance instructors at STCFTA. He then went on to spend five years teaching in West Tampa where he grew up. Terrence has the ability to not only teach the young and inexperienced but also has the knowledge and can perfect the technique of the very gifted dancer. 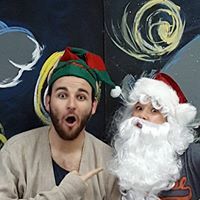 He was thrilled to choreograph many of the group routines for STCFTA's Nutcracker Production this past Fall and has now rejoined STCFTA's dance faculty this semester. Miranda started dancing at the age of three. She is trained in ballet, pointe, tap, jazz, lyrical, hip hop, and clogging. Her training began in North Carolina with ballet, tap, and jazz. Her mother was in the military, so her family had the opportunity to live in England for three years where she continued taking jazz and tap classes as well as hip hop. Her family then moved to West Virginia where she started taking ballet again and was introduced to pointe. Miranda attended both Middle School and High School in Nebraska. 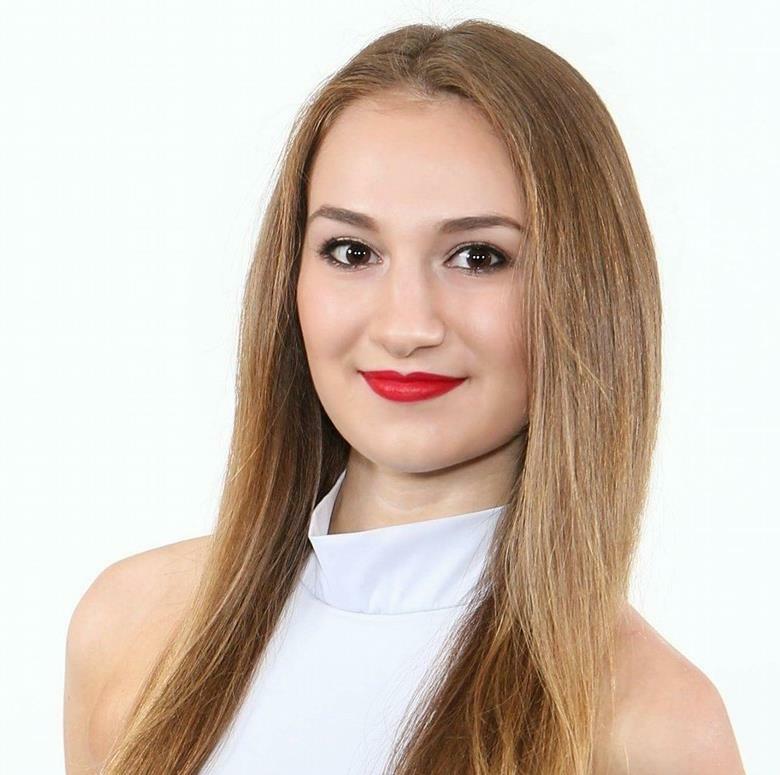 She was on the competition team for two years and became part of the Ballet Nebraska II for three years, which is the junior company under the professional company in Nebraska. She took classes with the company and performed in the ballet productions Dracula, Cleopatra, Alice in Wonderland, Snow White, and The Nutcracker. During high school Miranda was also a part of her school's dance team all four years and served as captain her senior year. As a captain, she had the responsibility of choreographing, teaching the other dancers, and facilitating rehearsals. Every summer the team went to camp hosted by National Dance Alliance. Miranda became a member of the All-American team her junior and senior year. Her senior year she also won the only overall camp leadership award. Miranda is a recent graduate of The University of Tampa where she served as the Captain of the Spartan Scarlets dance team and performed with the team at NDA Nationals each year. Miranda is currently a cheerleader for the Tampa Bay Buccaneers and is part of the dance faculty at South Tampa Center for the Arts.